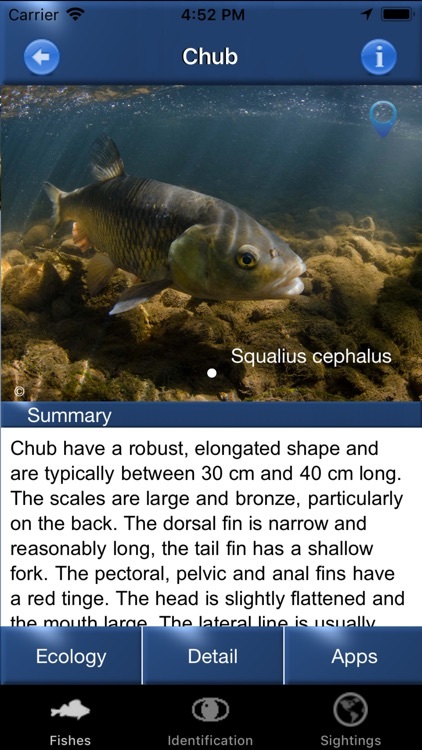 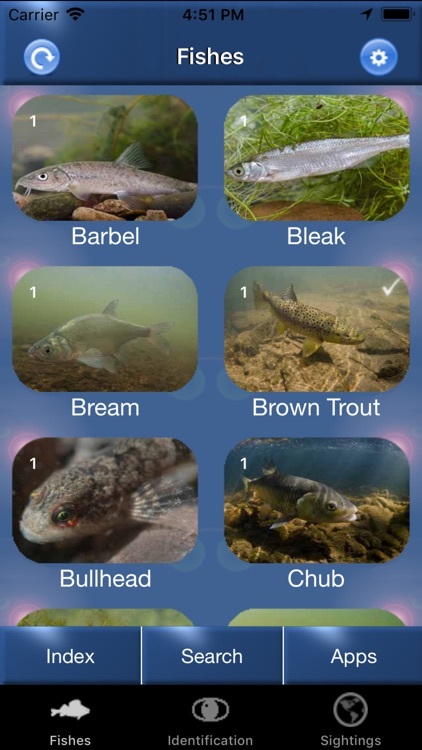 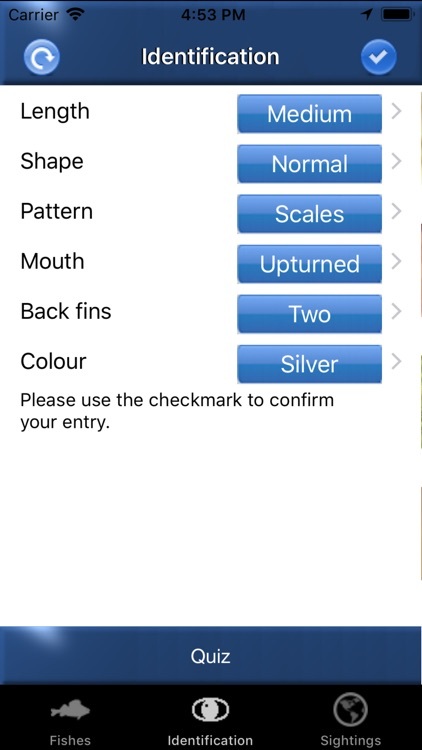 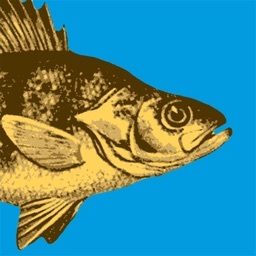 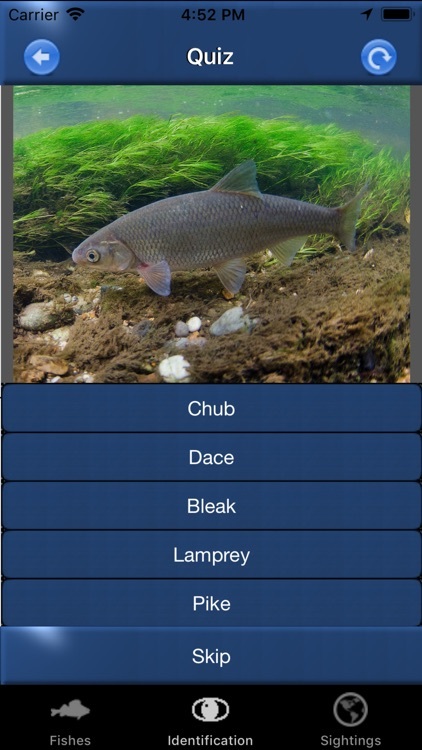 This app is the perfect companion if you plan to go fishing or need to identify freshwater fish occurring in the British Isles. 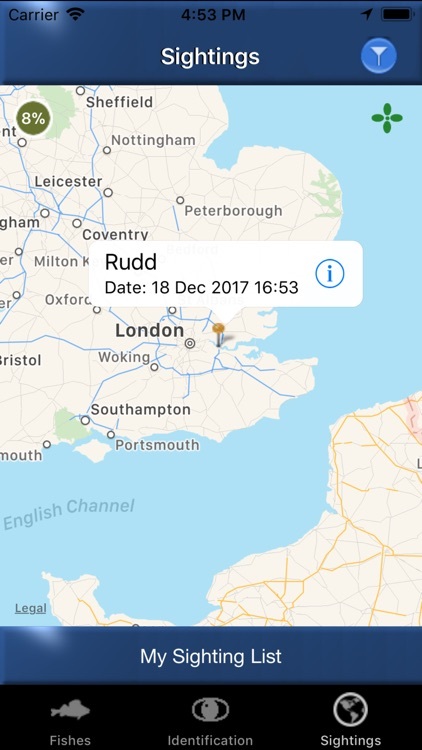 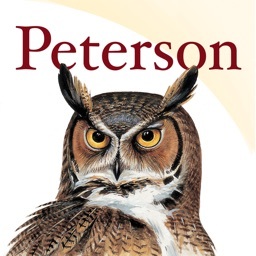 App works offline once downloaded - no internet connection needed! 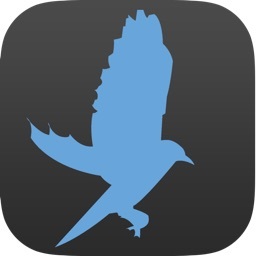 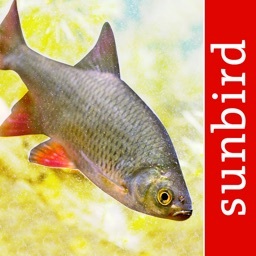 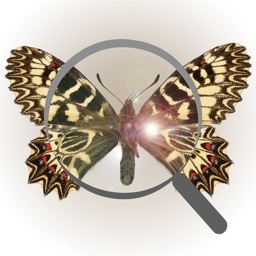 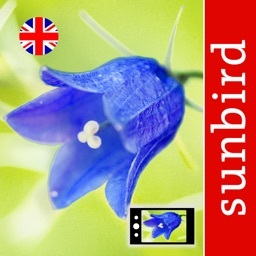 Visit our website www.sunbird.tv for more Sunbird apps: identify birds, mushrooms, wildflowers and much more.